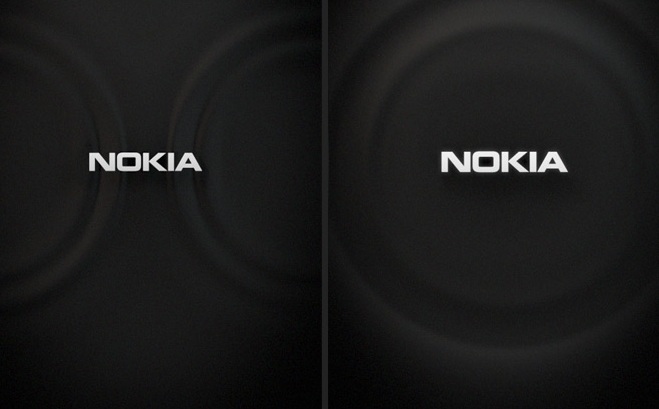 One of the subtle but nice things appearing on the N9 is that new start up screen – that kind of pulse and ripple as opposed to the classic Nokia hands. It’s also intruiging to see other design ideas in the making. Cheers DM for the tip!